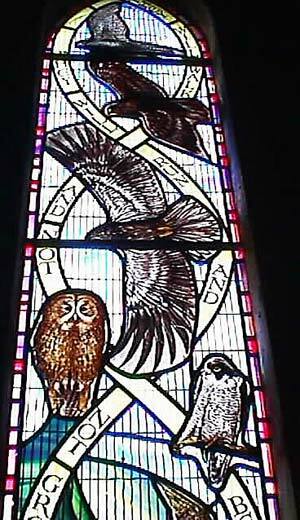 St. Peter's, 1882 by E.S. 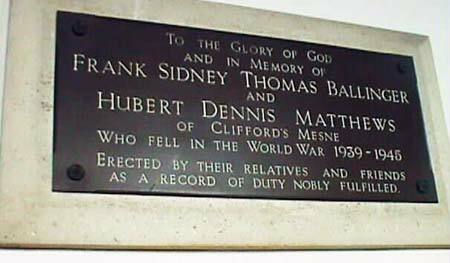 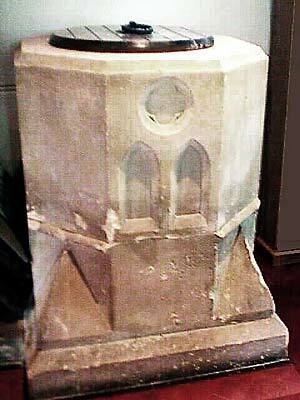 Harris, is built of stone with a central bellcote, nave, chancel, south porch, and south vestry. 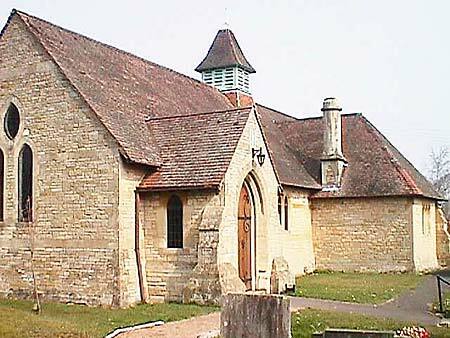 It has scissor roof-trusses and pitch-pine pews. 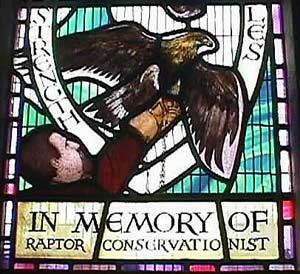 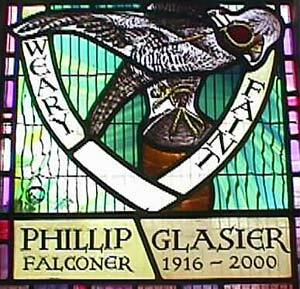 There is a contemporary stained glass west window dedicated to local falconer Phillip Glasier, 1916-2000.